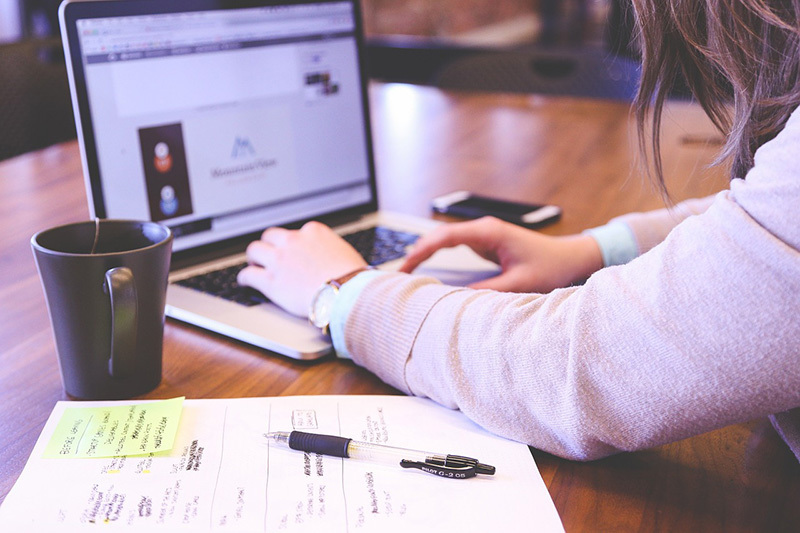 When you first start blogging you’ll probably keep hearing the term “quality content” and SEO. Quality content should essentially provide a better reading experience for your visitors and provide them with the answers they are looking for. This combined with good SEO can also provide better indexing results with search engines as they will analyse your site and detect the quality of your content. So do want to know what I would consider high-quality content with good SEO? Then keep reading. Here are tips for writing high quilty content with good SEO. First always try and create content that is unique, relevant and concise. For example don’t include irrelevant information in an article, such as if the article is about travel, then don’t include sections about furniture (unless it’s completely relevant). Also ensure what you right is correct and well researched. 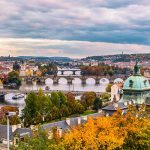 So if you are writing travel articles, then make sure that all facts come from reputable sources. I normally use press information from tourism boards, or official facts from brands and attractions to write my content. You could also refer to official publications in a library and other reliable sources. Before you start writing you should think about what your main keywords are. This will generally be the main words in your page title. You should then try and have these words spread throughout your content. These keywords should contribute to no less than 0.5% and no more than 2.5% of the words in the article. Of course this is quite a hard percentage to work out, so use a plugin such as Yoast SEO to calculate this for you. Another important note regarding keyword density is that you should never keyword stuff. Such as adding keywords at the end of your content but not in the context of the article. You risk being penalised if you try and do this. The length of your content may have an impact on how you rank in search engines. Generally longer content should be more detailed and of higher quality. 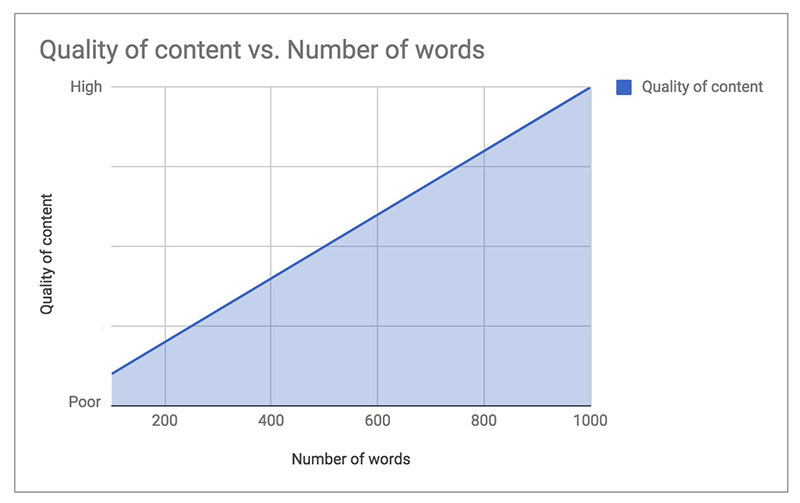 You should aim to make your content at least 300 words, but I normally aim for at least 800 words in most of my articles. Of course it’s also important that you don’t add unnecessary content. Ie don’t write a load of rubbish just to create your article longer. Make sure everything you write for your blog is relevant and helpful to your readers based on the topic you are writing about. Using images throughout your article will result in higher quality content and should improve the reading experience of your site visitors. I would recommend using the highest quality images you can. If you’re not a great photographer then you can also find free public domain images on Pixabay, or paid images on sites such as Shutterstock. You should use headings to structure your content, with H1 being the main heading and then H2 being subheadings/sections. If you want you can use H3-H5 tags to structure your content even more. By good structuring of your content you may find search engines pulls these headings into the search results and you get more click through traffic. Such as below that sometimes appears for my Sofia Instagram spots post. The list of bullet points is from the headings in my content. When creating content for your site you should be thinking about site structure and how everything links together. You should then link to articles that are relevant throughout your website. This should help you get more pageviews, which might be an important statistic if you want to work with clients. I would recommend trying to link to at least five internal pages in each article. But only articles that are relevant. If you don’t have any any relevant pages yet then you can always add links down the line. As well as internal links you should also include external links in your content. But again these should be relevant to the article. For example if you are writing about the London Eye attraction in London, then you might link to the London Eye website so that your visitor can find out more. Another big consideration to create high quality SEO content for your blog is that the content is easy to read. This involves using shorter sentences and active voice instead of passive voice as much as possible. This will make your sentences a lot clearer and direct for the reader. Other readability points include using transitional words and not having too much copy (text) under each subheading. 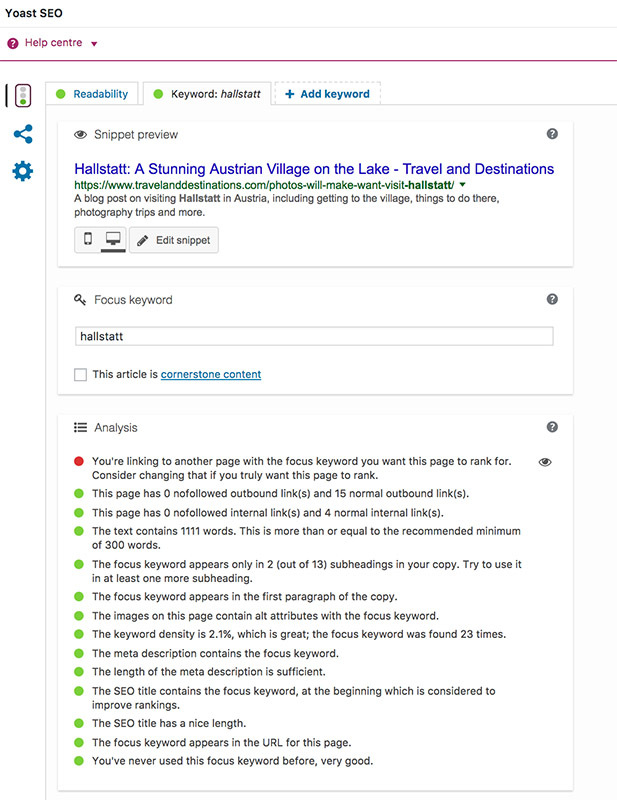 Again Yoast SEO is a great plugin that helps you check the readability of your blog post. These are just some of my top suggestions on how to create high quality content with good SEO for your blog. When you start I recommend reading articles such as my best blogging techniques and Google’s SEO guide. Then before long hopefully you’ll be up and running with a successful blog that helps people around the world. Hey Buddy!, I found this information for you: "Blogging – Tips for Writing High Quality Content with Good Seo". 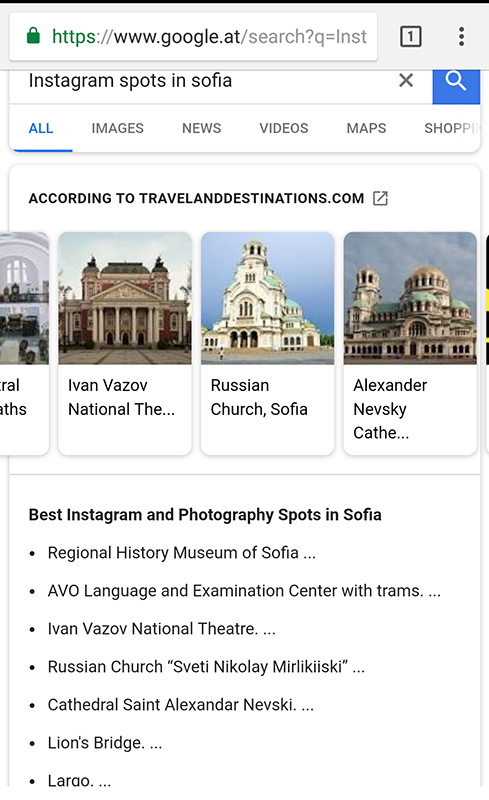 Here is the website link: https://www.travelanddestinations.com/blogging-tips-for-writing-high-quality-content-with-good-seo/. Thank you.